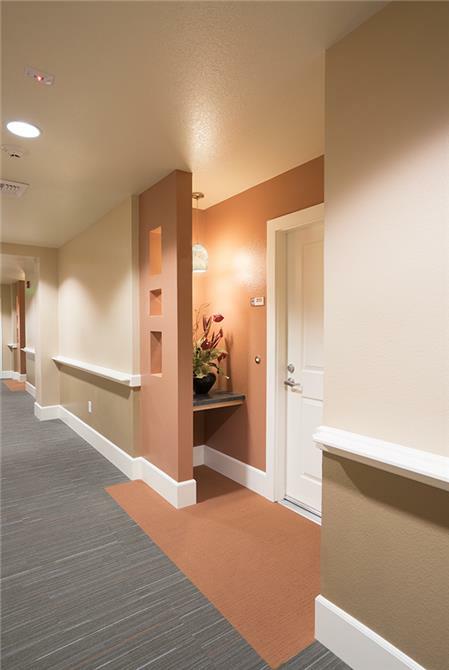 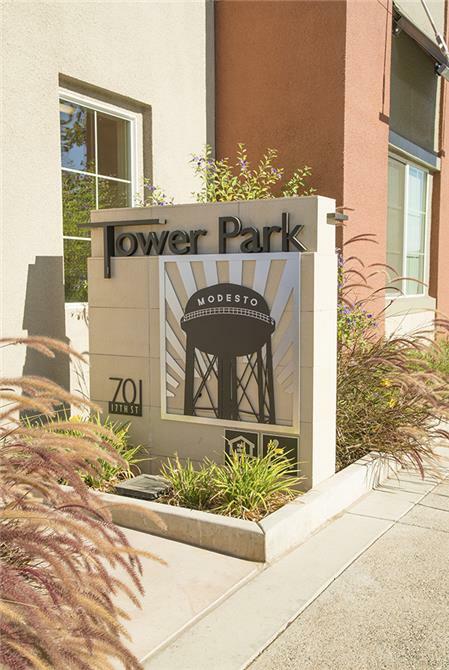 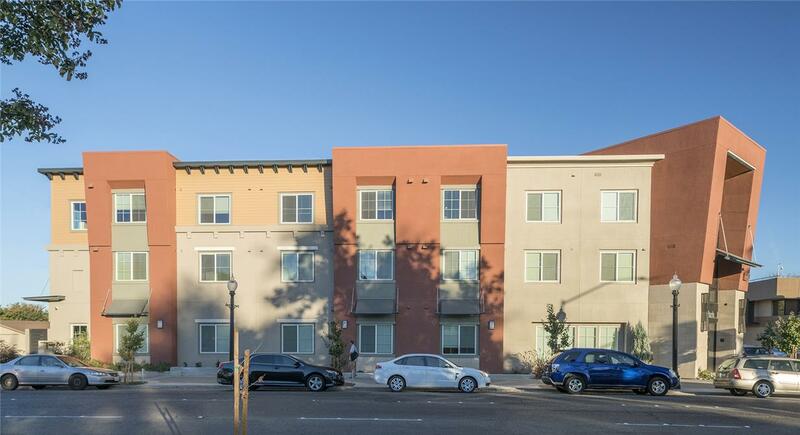 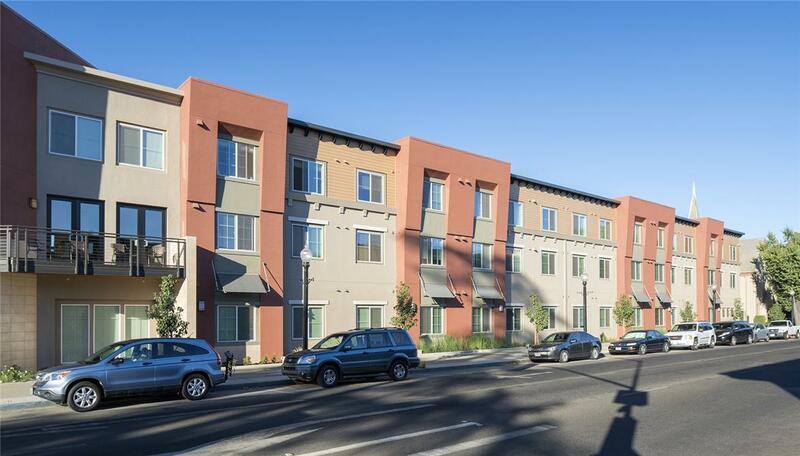 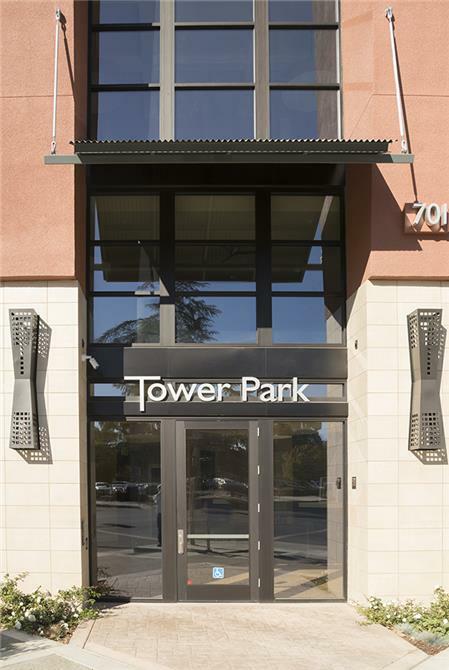 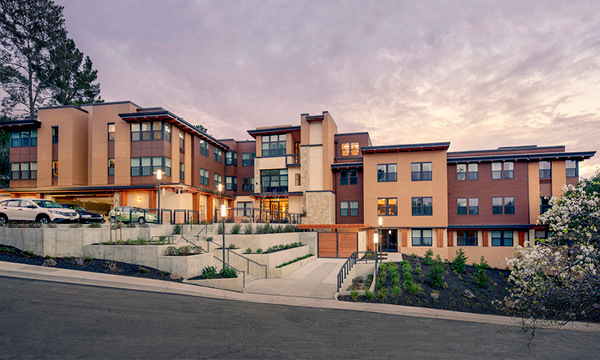 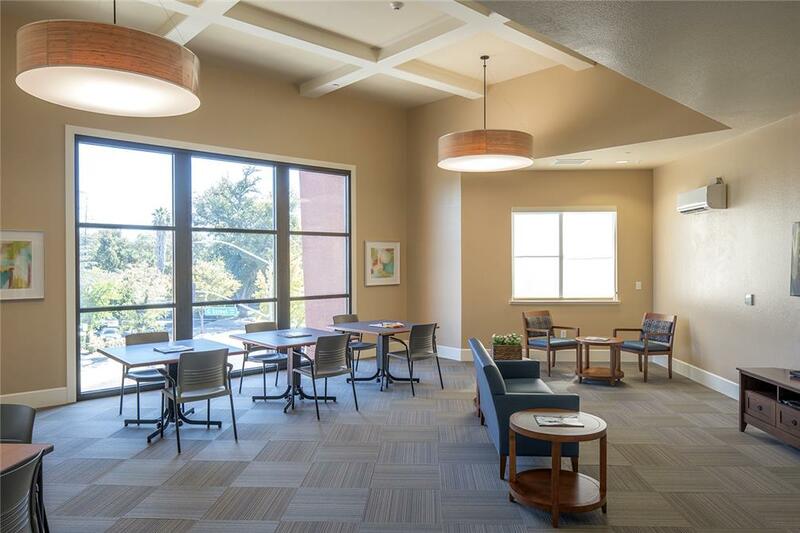 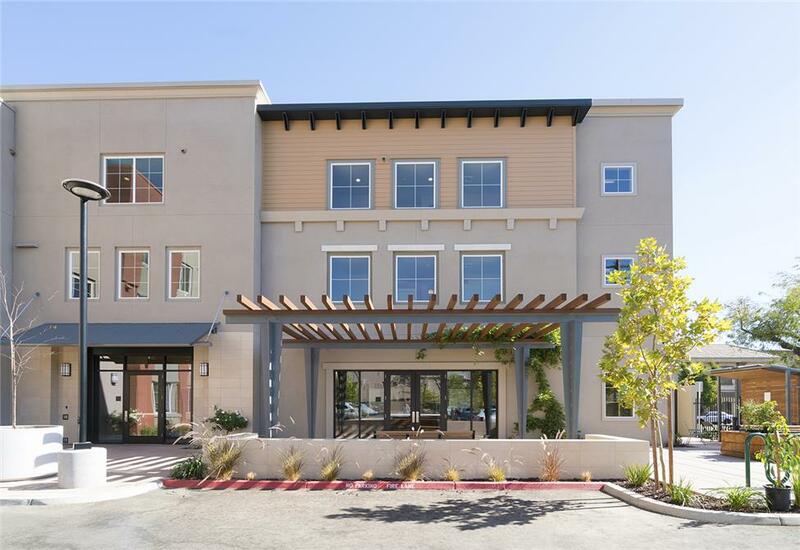 Located within Modesto's revitalized historic downtown district of retail, civic and cultural activities and amenities, Tower Park is an affordable seniors community of 49 one-bedroom apartments. 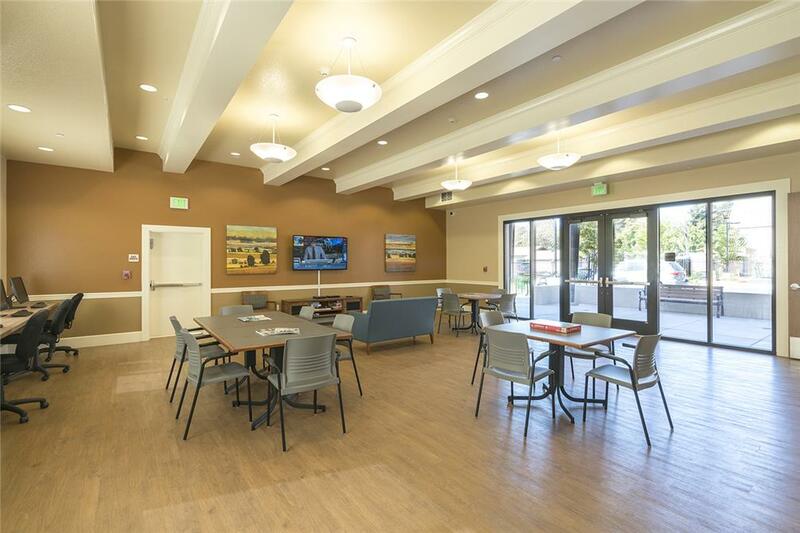 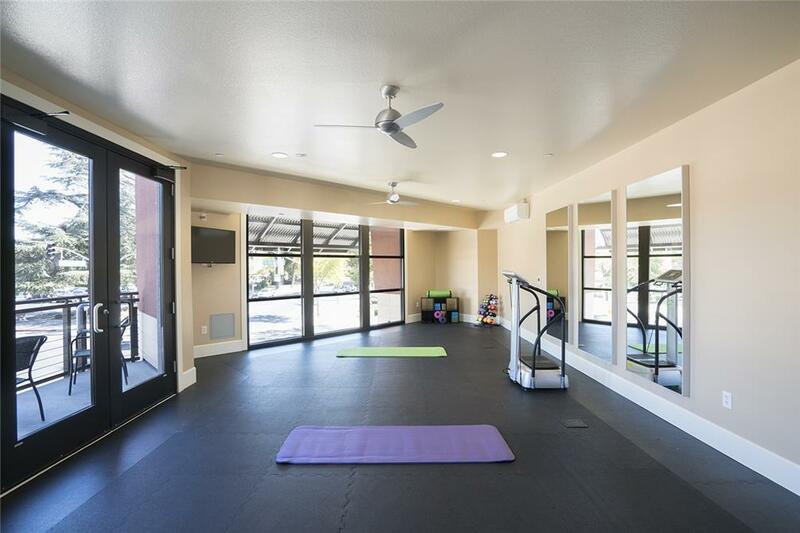 Shared community amenities include a community room for gathering and gaming, exercise room, computer lab, vegetable garden, and landscaped outdoor spaces. 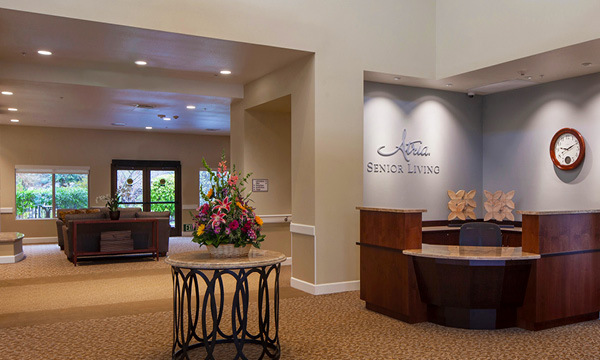 In addition to these support services, wayfinding elements have been carefully designed into the common areas to help seniors navigate their way safely and independently.